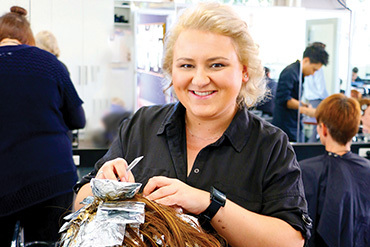 The CIT Fyshwick Trade Skills Centre is located in the industrial hub of Canberra, making it accessible to the industries that play such an important role in on-campus training. 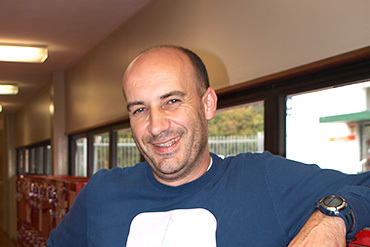 The Gungahlin off-campus Learning Centre offers convenient access to computer labs, free internet and student study areas for those living in Canberra's northern suburbs. 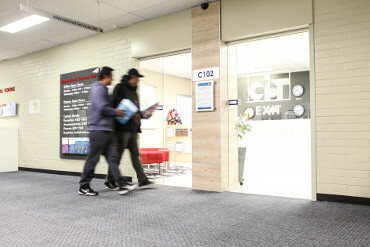 The Tuggeranong off-campus Learning Centre features computer labs, free internet and student study areas for those students living in Canberra’s southern suburbs.